Sleeping can be hard enough without outside sounds getting in the way. What are you supposed to do if you struggle to get some decent rest because of noise pollution or rowdy neighbors? 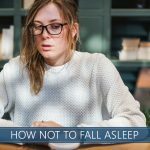 Thankfully, there are many options available to people who suffer from sleep disruption due to a noisy environment, so you can learn how to fall asleep despite noises. Whether you live near a busy intersection, frequently travel to noisy hotels, or share a home with rowdy roommates, a good rest may only be a few tips away. Read through our guide to identify some of the more common causes of sleepless nights and what you can do to help eliminate these disturbances due to excessive sound. Loud surroundings can be a major disruption to sleep quality and quantity. Sounds can prevent you from drifting off right away or could pull you out of your slumber. The time you may be most sensitive to disruption is likely to be during the cycles in which you are sleeping lighter, though it is not impossible for sounds to wake people up even from a deep sleep. Not only can noise disruption keep you awake, but it can also affect the quality of your rest even if you sleep through it as the brain continues to process sound even while you are asleep. Even when we are asleep, our ears can still be hearing and registering sounds without us ever even realizing it. In fact, even in our waking hours, it is very possible for our ears to be frequently hearing and registering sounds that have become so commonplace in our everyday lives that we don’t even realize or notice that they are there. This can cause long-term damage to our hearing brain, even if the ears themselves still seem to be working properly. Some studies are beginning to find links between noise pollution and memory loss and diseases of the brain like dementia. This may be a little difficult to achieve but opting to ignore what is going on around you could help you to completely forget about the disruption and move past it. If instead, you focus on the sounds, you could only become more irritated, making it even more difficult to fall asleep. Deep breathing is frequently recommended for those who struggle to block out clamor without earplugs as it can be a great way to calm the mind and body. It can also help oxygen circulate through the body, potentially lowering blood pressure. Breathe deeply through the nose and out the mouth in rhythmic cycles to aid the calming effects. A technique often used in yoga, this method of progressive muscle relaxation is used to prime the body for rest by reducing physical stress. Tense, then relax each area of the body, beginning at the head and working your way to your feet. Some people find a visualization helps them to focus on each area, like a ball of light traveling through the body. Visualizing a peaceful, quiet place can help take your mind off the disruption and could provide enough tranquility for you to sleep through anything. Picture a place that makes you feel relaxed, focus on the sights, smells, and sounds (or lack thereof!) in that place and mentally transport yourself somewhere a little more zen. Meditation could help you to focus on a topic of your choosing rather than the racket that is disturbing you. It may also help to lower blood pressure and calm the mind, which could lead to more a more restful bedtime experience so you can fall asleep even with noisy roommates. If the above techniques are leaving you high and dry in the snooze department, you may try to drown out noise with more soothing sounds. Create a relaxing bedtime playlist and listen to your favorite music or ambient sounds to act as a noise blocker to aid you in sleeping. Go for a jog or get in some exercise that gets your blood pumping and your heart rate up. The more physically tired you are, the more likely you are to stay asleep through the entire night. Exercise should also help produce chemicals that regulate sleep, potentially making you much more likely to sleep through noise. Our bodies tend to respond to environmental cues and habits. Even if you have trouble falling asleep due to loud roommates, a routine can signal to your body that it is time for sleep. Take a warm bath, read a book, or engage in other calming activities every night before bed to create a stable routine. Use padded furniture to create an obstacle between your bed and sound. If necessary, consider moving your bed away from the noisiest areas of your home. Place your mattress in a quiet corner or closer to the door if your wall borders a noisy person’s room so you may be able to fall asleep even with loud roommates. 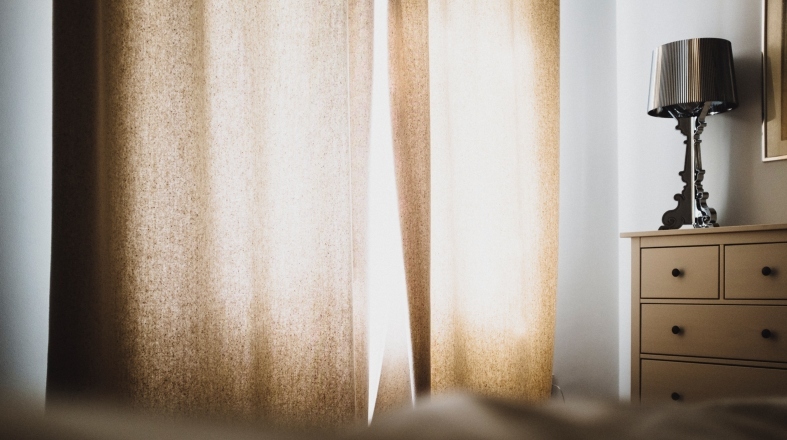 Place sound-absorbing materials like pillows, blankets, or towels under the crack of your door or hang tapestries, curtains, or blankets along the walls to act as a noise blocker for sleeping. Planting shrubbery along the outside of your home could be a great way to help to reduce sonic pollution from local traffic. Rooms with great acoustics might be great for a jam session but the noise will only travel easier while you’re trying to get some shut-eye. Try hanging thick blackout curtains or padding the floor dense materials like cork or a shag rug to help absorb sound before reaches your ears. If a specific person is the cause of your nighttime woes, try having a polite conversation about your issues. Ask if they could engage in quieter activities during your bedtime hours and offer to find solutions that work best for everyone involved. Remember to approach with a neutral attitude … no pounding on the ceiling at midnight! If you are having trouble falling asleep due to outside disruptions, make sure to close all windows before turning in for the night. Try a thicker curtain or place shrubs or padded furniture near the windows or move your bed as far away as possible to reduce disruptions. A white noise machine creates ambient sounds that help you achieve a feeling of tranquility so you can easier ignore the interruptions that have been keeping you up at night. Find a machine that plays sounds that are most soothing to you, like beach sounds, wind, wind chimes, or fans. If you are traveling and know that babble from other travelers is likely to keep you tossing and turning, try requesting a quiet room ahead of your hotel stay. Ask the clerk whether or not a room away from common areas, check-in, or the elevator might be available to keep you further away from commonly noisy areas. Before you book your stay, do a little research and find out if noise pollution could be a major concern at your hotel. Sleepy customers are sure to leave reviews warning other guests about their experience, so use that to your advantage! Find out what previous guests had to say and try to get a reservation at a quieter location. 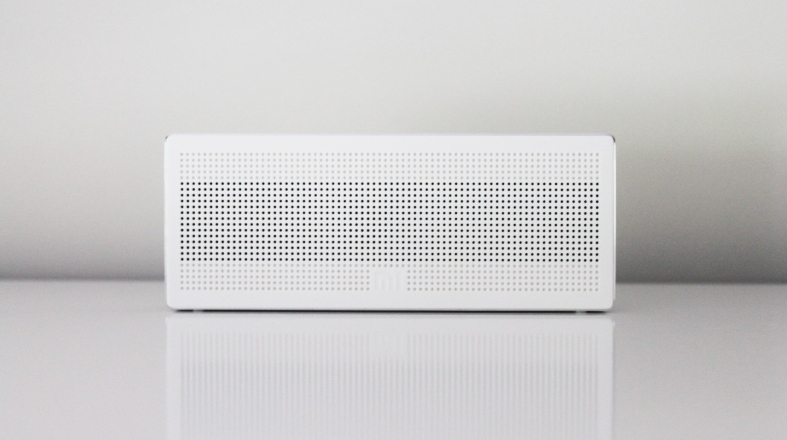 Pack a portable sound barrier with you on your trip. 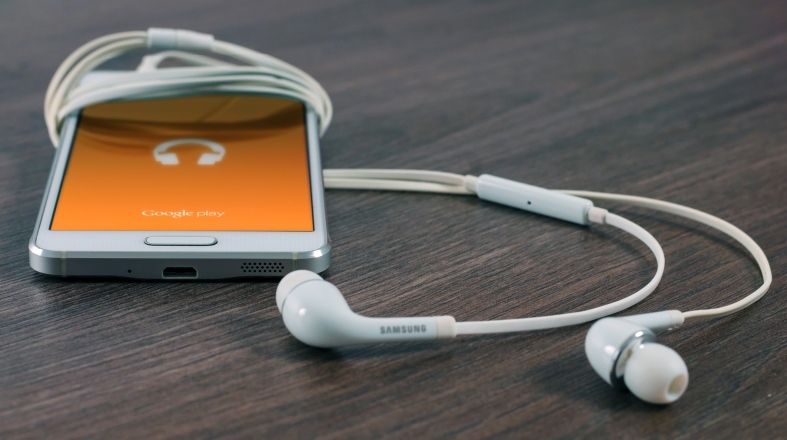 A pair of great earplugs or headphones may be the simplest solution for this, as they are generally quite affordable and are small enough to be easy to pack … you could even carry them in your pocket! This could help drown out surrounding commotion so you can get some rest. How can I reduce noise from a train? It is possible to apply for your area to become a “Quiet Zone,” an area in which excessive noise from train whistles is prohibited. This can be difficult and there must be no significant train collisions in the area’s past in order to be considered. A simpler option may be to hang sound-proof curtains to help block the whistle and chug from passing trains. Are these tips effective for light and sensitive sleepers? In a word, yes, these tips should work well for anyone so that even sensitive sleepers get some rest. However, what works for one person may not work quite as well for you and vice versa. Be sure to experiment with different techniques and combinations to find what suits you best. How can I reduce noise from traffic? Blocking street noise with shelves, thick curtains, or foam could help to eliminate sleep disruptions. 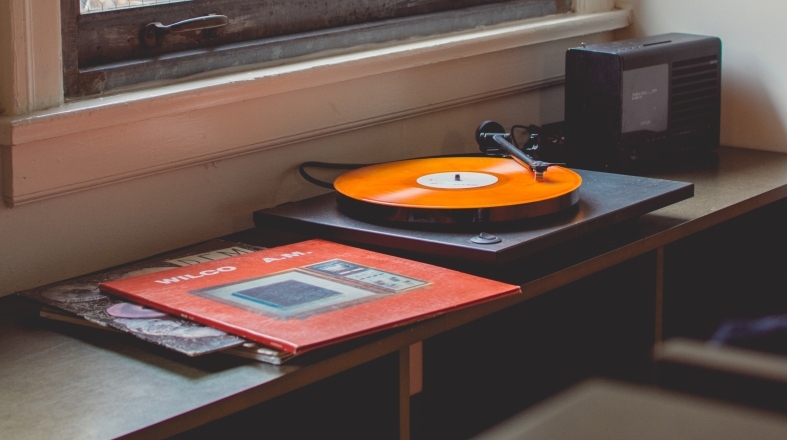 White noise machines or music playlists could distract from the sounds so you can listen to something more soothing. Earplugs may also help in this regard, keep some on hand so you can drown out outdoor sounds whenever needed. There could be many reasons for sound to keep you awake at night. But there are many ways to combat these disruptions, too. Experiment with different methods to find the one that works best for you. Experiment with a variety of noise blockers from thick, padded furniture and curtains to tiny earplugs. Try healthy sleep inducers like diet, exercise, and meditation. If it comes down to it, try asking people around you to promote a quieter bedtime environment. 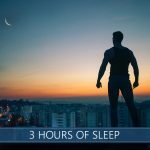 What Is The Definition Of Circadian Rhythm (Body Clock)? Can Lack of Sleep Affect Your Heart Health?